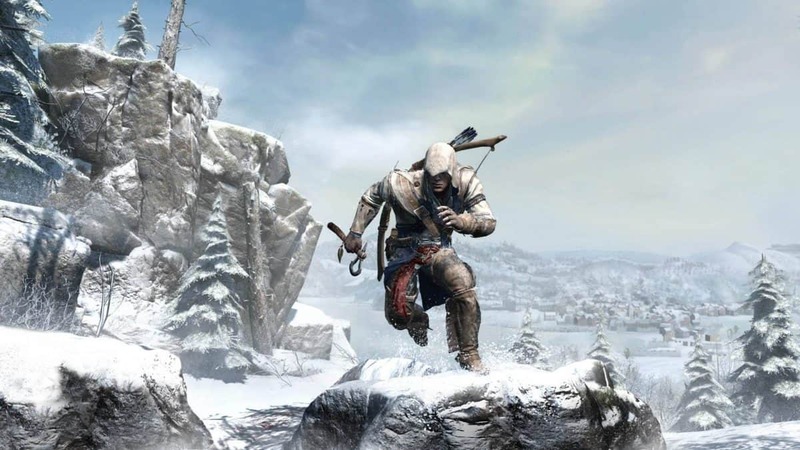 Assassin’s Creed has come a long way since its debut in 2007. We have visited many historical time periods and locations. 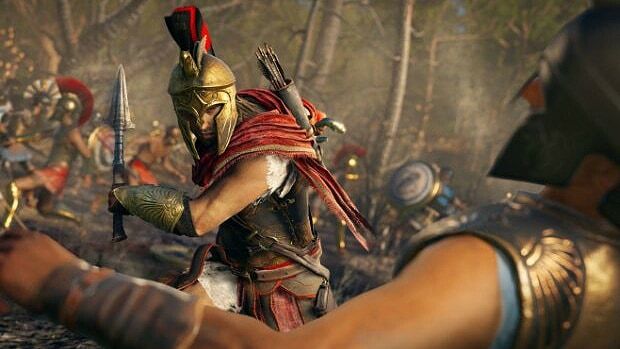 The most recent being Sparta and Greece in Assassin’s Creed Odyssey. But with every release, we always think of the next. 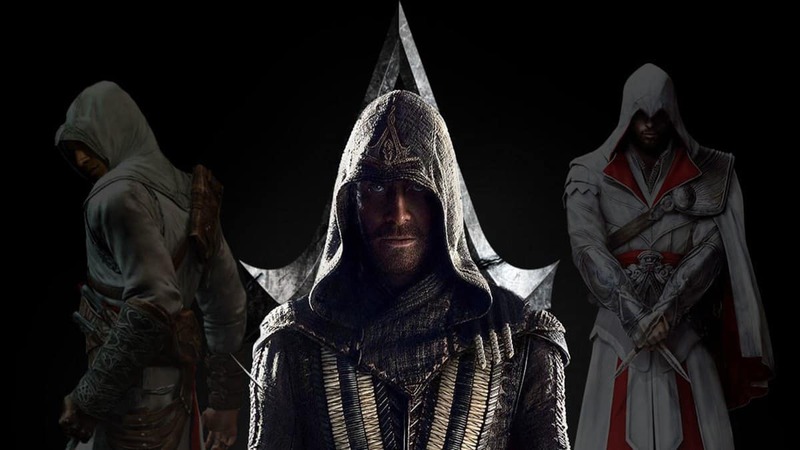 Where will Assassin’s Creed go next? Where is this journey going to take us? 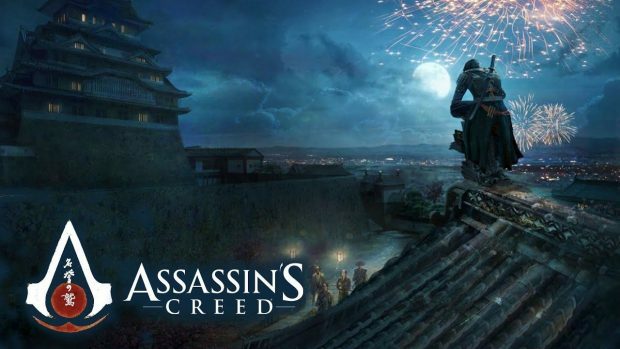 Well, we are happy to report that Assassin’s Creed could go to Feudal Japan next time. 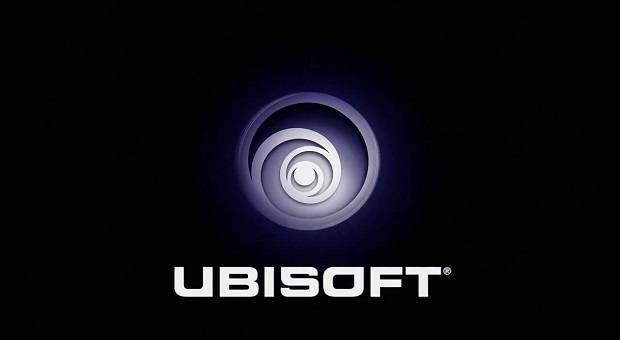 The basis of this is three symbols we saw in Assassin’s Creed 3 back in 2012. The three symbols seem to be pointing to the future locations of Assassin’s Creed. The symbols point to last year’s Assassin’s Creed Origins, this year’s Assassin’s Creed Odyssey, and the next Assassin’s Creed possibly set in Japan. Both Assassin’s Creed Origins and Odyssey revealed more about the first civilization as well as the pieces of Eden. 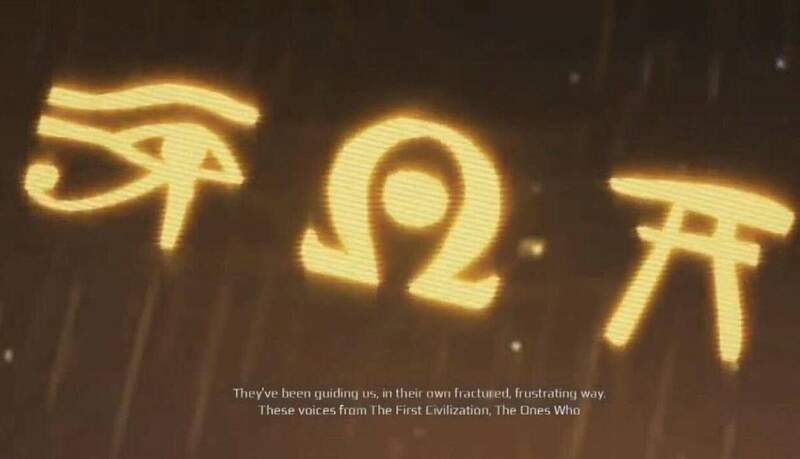 The symbol on the left represents Origins (Egypt), the middle one represents Odyssey (Greece, Sparta), while the one on the right points to Japan which leads us to believe that Assassin’s Creed could be going to Japan next. Japan has been rumored for a long time and it is about time we actually get a game set in this location. 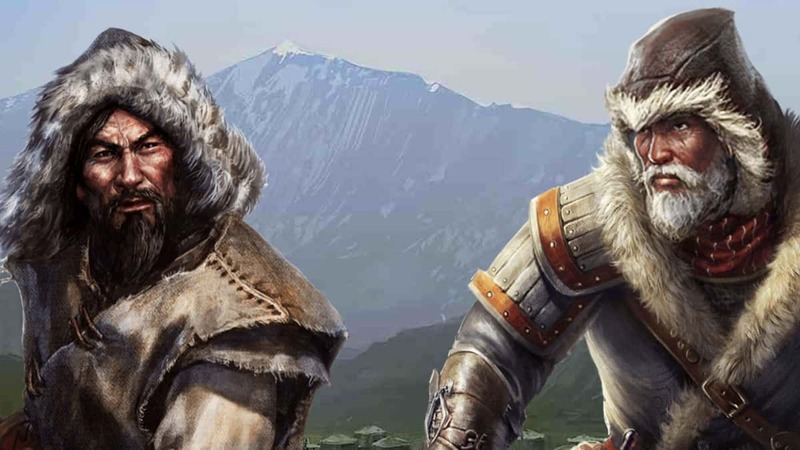 It isn’t yet confirmed if we will see another Assassin’s Creed next year but whenever we do see another installment, it could very well be in Japan.